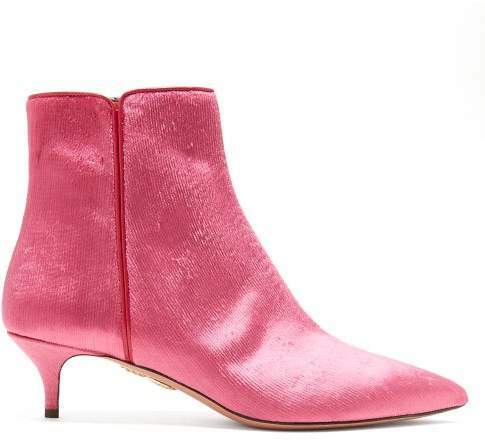 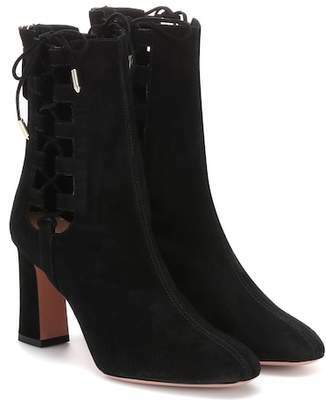 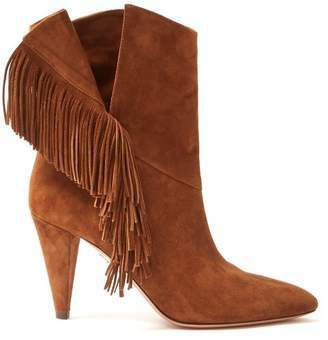 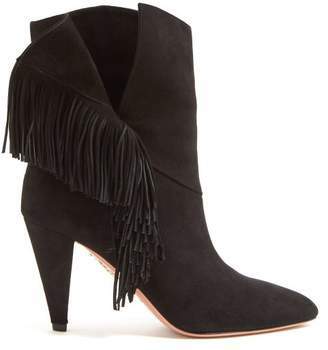 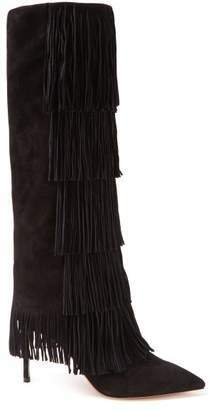 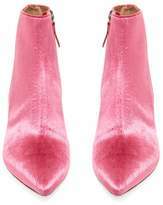 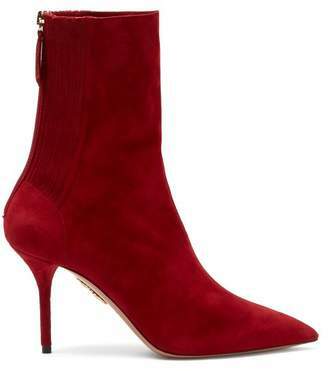 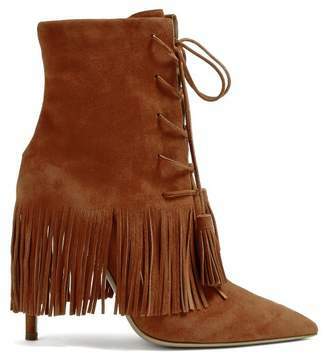 Aquazzura - These fuchsia-pink velvet Quant ankle boots succinctly mirror Aquazzura’s vibrant take on femininity. 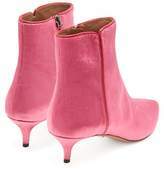 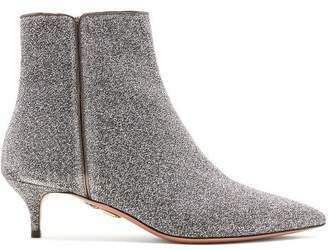 They’re shaped with a point-toe and set on a small kitten heel, then trimmed with dark-pink leather piping across the high top edge. 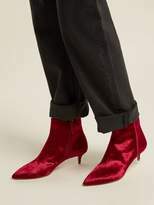 Let them bring a flash of colour to a casual dinner dates edit – think a shirtdress or a blouse tucked into skinny jeans.